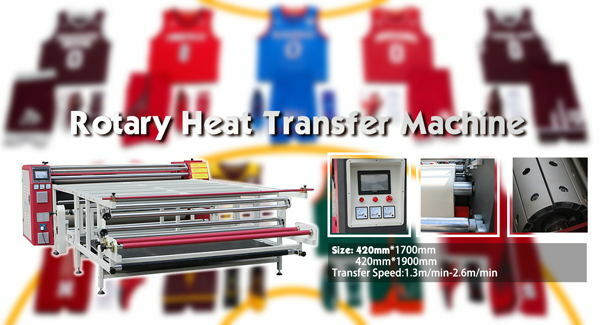 Home / Posts taggedheat pressing"
Compared with flat heat press machine, roller heat press machine are usually applied to the industrial printing. 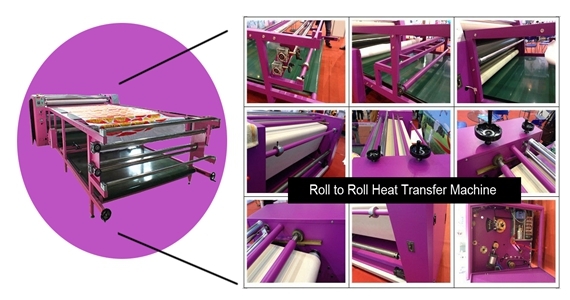 We usually think roller heat press machine is harder to operate than the flat heat press machine. Then, what should we pay attention when using such a large machine? 1. First, set an appropriate speed and temperature for the machine before starting. And make sure the temperature is stable when working. 2. Adjust the pressure between the blanket and drum, make sure the pressure is suitable for the paper with different weight. 3. 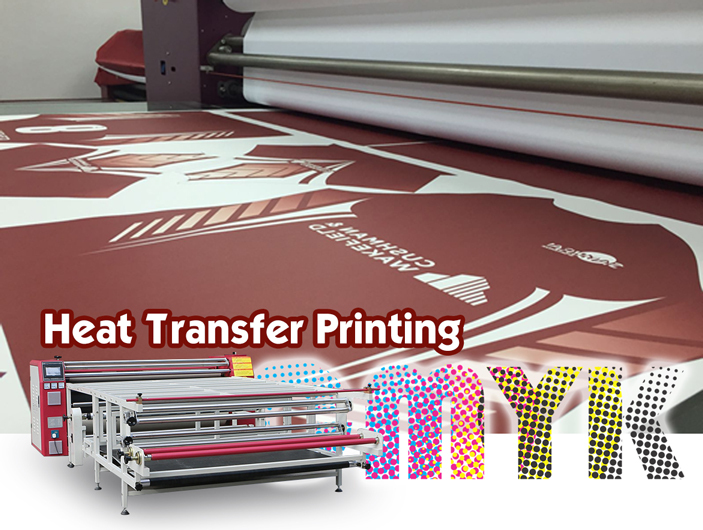 Make sure the heat press surface, transfer paper and surface of substrate must be close, can not have gaps, otherwise it will make the transferred graphics blur. 4. Make a test before mass production to make sure whether the speed and temperature are suitable. 5. 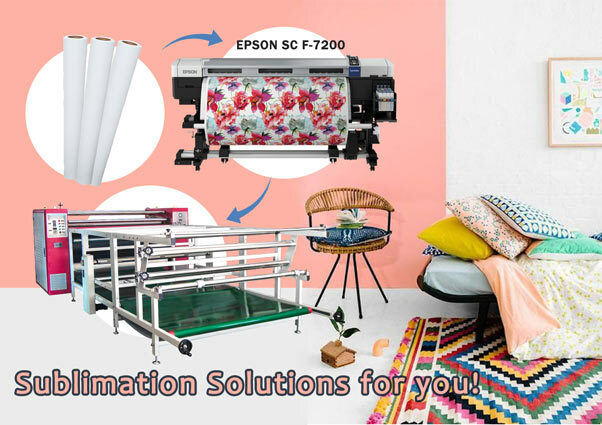 Try to clean the things immovably attached to the transfer paper and the textile, or it will influence the image’s quality after transfer printing. 6. 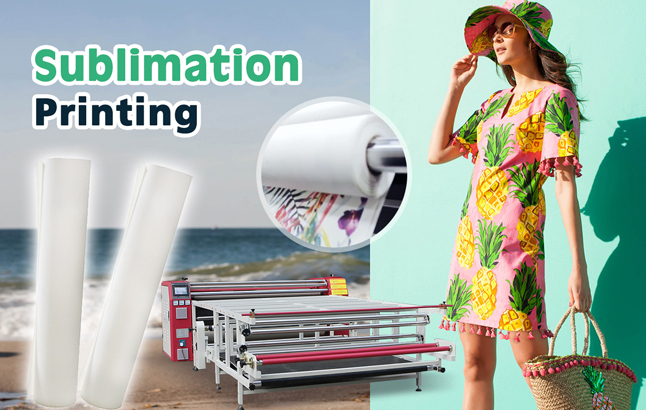 The sublimation paper should keep dry all the time. 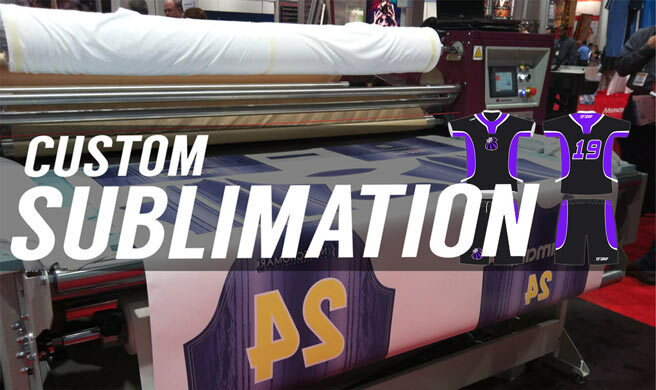 Too much moisture will affect the paper’s quality, and it will cause many problems in sublimation printing such as the direct of the image is sideling. 7. Cut the front part of the paper and fabric into inverted v-shape, and put the middle part into the heat press machine first. 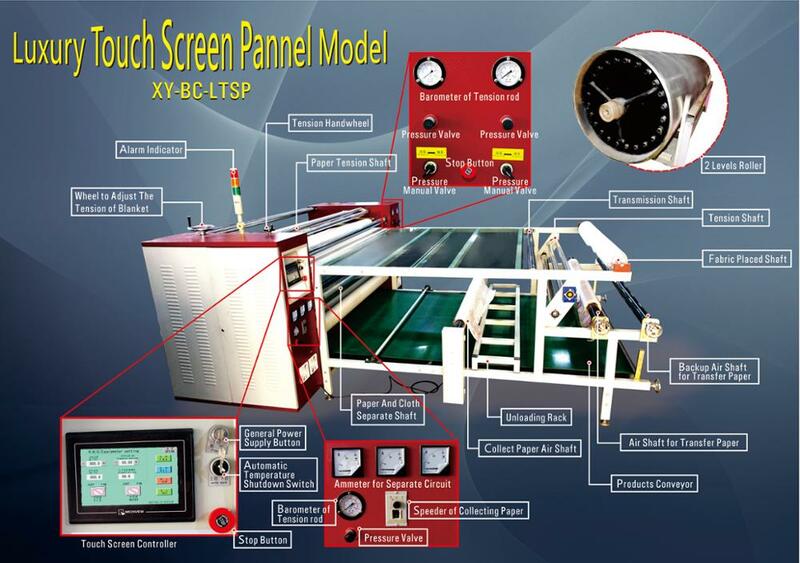 It can help the whole breadth enter the heat press machine at the same time steadily. 8. 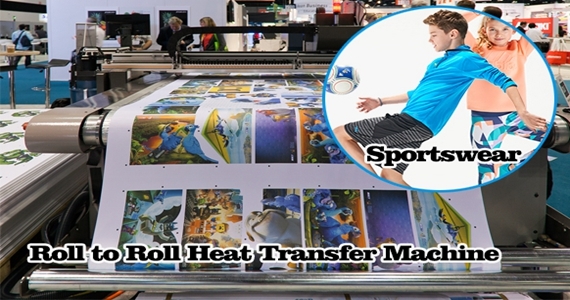 The sublimation paper and textile should be separated quickly when transfer printing. If not, it will be easy to cause ghosting. Please remember, no matter what machine you are operating, the security is always the first concern. 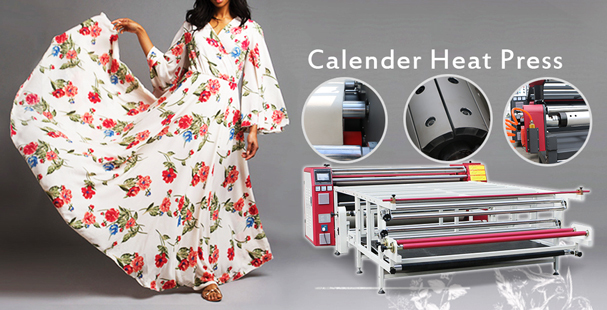 When sublimation printing something with the roller heat press machine, keep away from the heat drum when it is working, or you will be easy to get hurt. 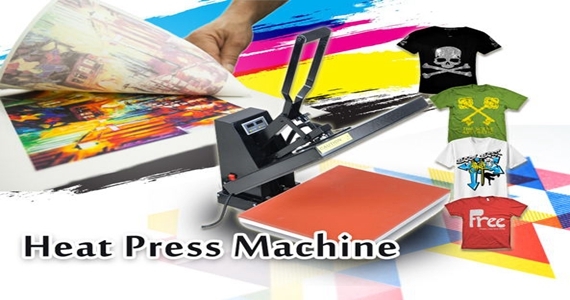 What Is the Perfect Heat Press Machine for You? 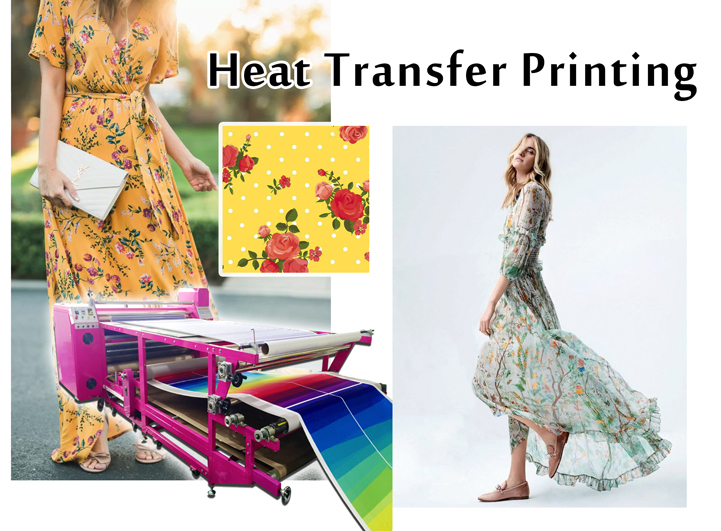 When you buy a good inkjet printer at home, the next step is to find a perfect heat press machine (unless you want professional factory to help you). But how to make sure you can buy the heat press machine? Size is the first factor. 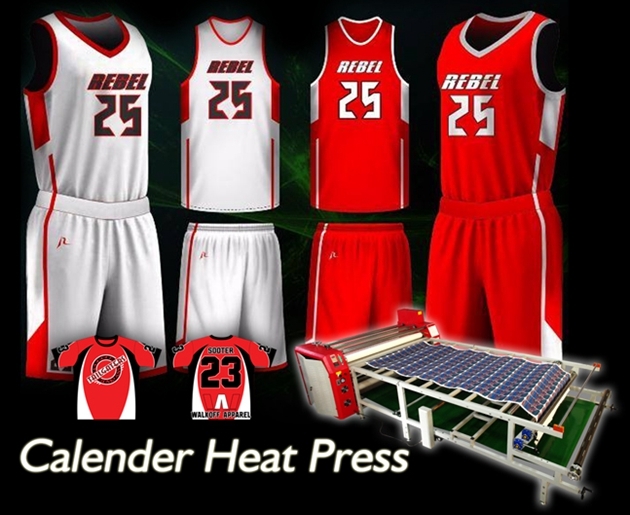 The size of the heat press machines are various on the market. You should know the size of your products, and it will be better to take the future into consideration. 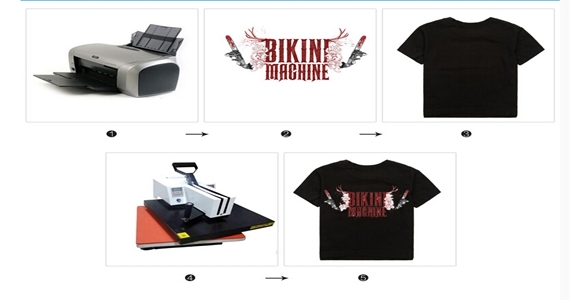 Heat pressing is not a complex job, as long as you choose the suitable heat press machine, everything can be easier. The Images Are Not Clear At All after Heat Pressing, Why? 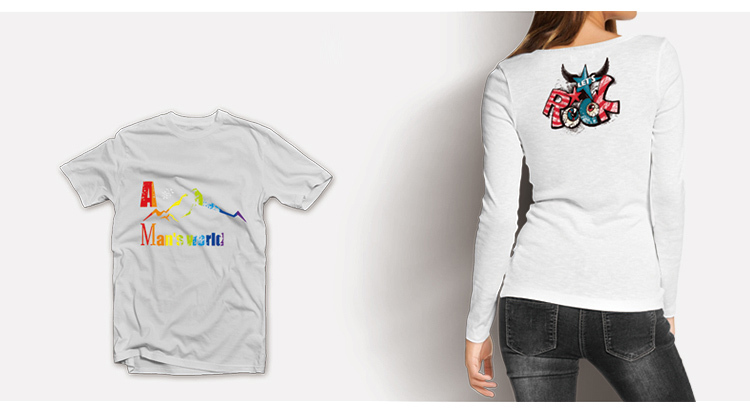 Try to imagine when you print your favorite photo in a t-shirt, but the image is not clear at all. What would you think? You must be disappointed and even want to throw the t-shirt away. Why the images are blurry after heat pressing? How to avoid? As an important and easily missed reason, the filters plays an important role is this problem.If there is something wrong with the filter, the ink will outflows brokenly.When you meet this problem, just take the filter away, and just use the ink tube to connect the ink cartridge and the print heads. 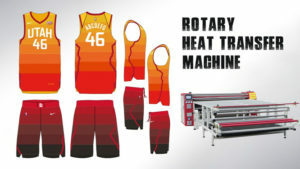 Other reasons can be the temperature or the pressing time of the heat press machine. If the temperature is too high or you heat pressing for a long time, the images will look blurry in the end. No matter what reasons lead to the blurry images, don’t be angry. Just find the real reason and solve it. How to Make Sure You Can Heat Press a T-shirt Successfully? 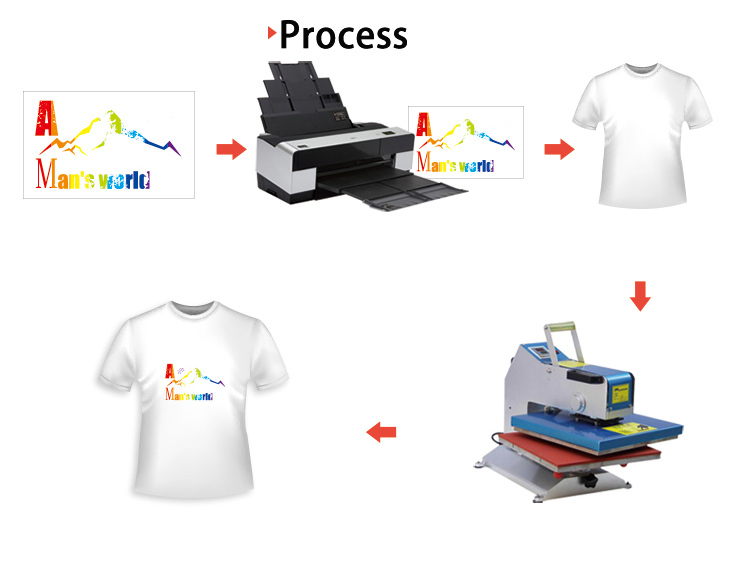 Using a heat press machine appropriately will help you get a good result in sublimation printing a t-shirt. There are many tips we can use to get a better performance. I’d like to share them with you. 1. When heat pressing on a t-shirt, the collar is crucial. If you want to have a beautiful collars, remember the collar should be hanging off the lower platen of the heat press. This action can make sure the pressure and heat are even in the whole process. 2.Don’t forget to pre-press the shirt. It can let the garment without wrinkles and moisture, and allows the transfer to adhere to the garment better. 3.Put the transfer paper in the right place. We usually suggest our customers that the transfer placement should be 3 to 4 fingers below the neckline, depending on the shirt style and transfer. 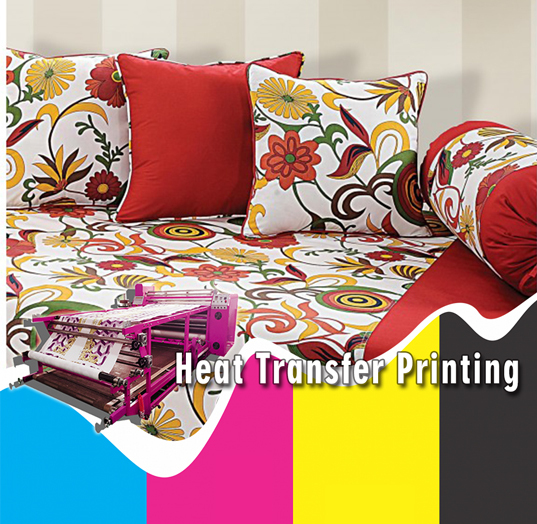 4.The heat press machine should have different settings for different materials. Remember to adjust your settings if you prepare to heat press different materials. 5.Remember to use a cover sheet. Try to use a cover sheet to keep clean of the platen when you don’t use it.It will save a lot of time of cleaning. Try to follow these tips, and you will find they are effective. 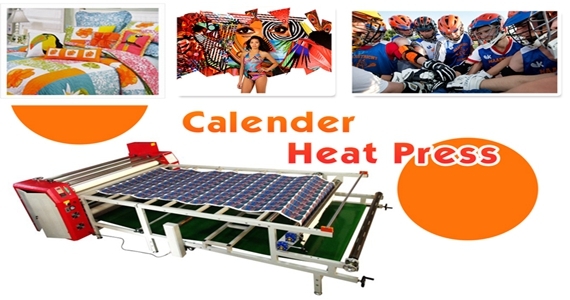 How to Set the Correct Heat Press Time and Temperature? 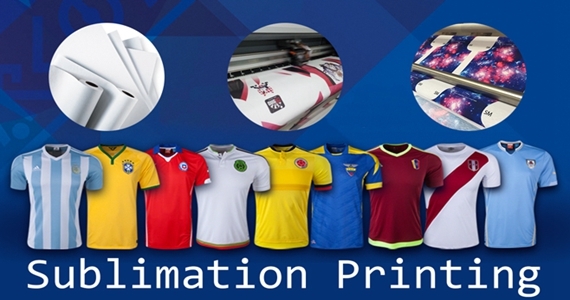 For sublimation printing, the correct heat press time and temperature is very important in heat pressing. But the time and temperature need to be changed when heat pressing on different materials. 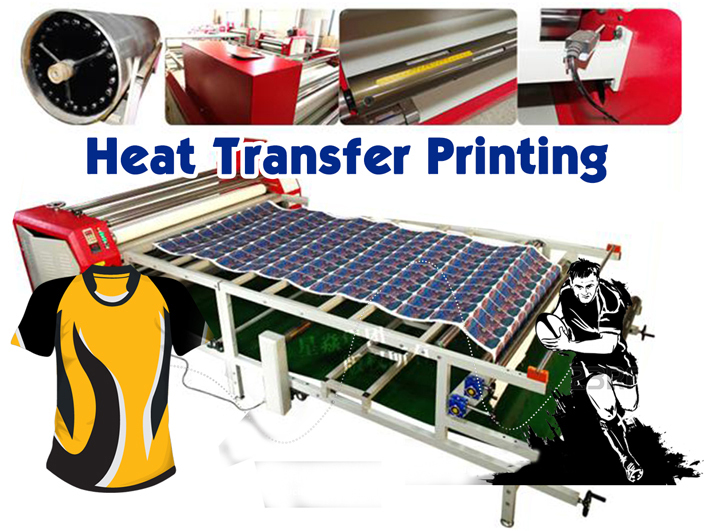 Then how to set a correct heat press time and temperature for different substrates? We have some tips. If you want to print on such materials, follow our tips will give you a good feedback.